Born in Turkey, Nilufer Gole is director of studies at the Ecole des Hautes Etudes en Sciences Sociales in 2001. Professor Gole is a leading authority on the political movement of today’s educated, urbanized, religious Muslim women. 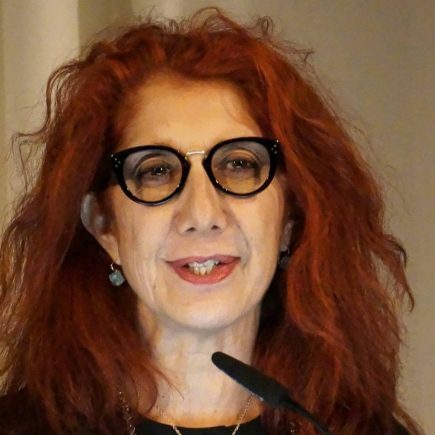 She is the author of many books, including Interpenetrations: L’Islam et l’Europe (2005); The Forbidden Modern: Civilization and Veiling (1997).